It is a good news that nandrepair new arrives Launch TS971 TPMS Activation Tool. If you want to get more product details of Launch TS971 TPMS Activation Decoder Tool, you can check Product Model: OCP053. 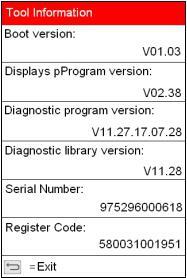 As we know, LAUNCH TS971 is from launch company, one of top auto diagnostic tool manufactory from China. with Top quality machines makes you no worried about the products fauty problems. If you are from auto repair shop, tire assembly line, individual owner and tire repair shop to diagnose, this LAUNCH TS971 is very needed for you. 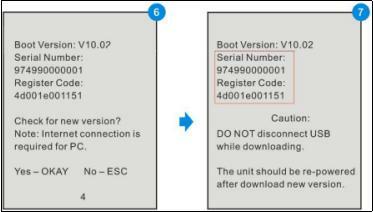 In this articles, we will talk about How to register/update Launch TS971 TPMS Activation Tool. 3. 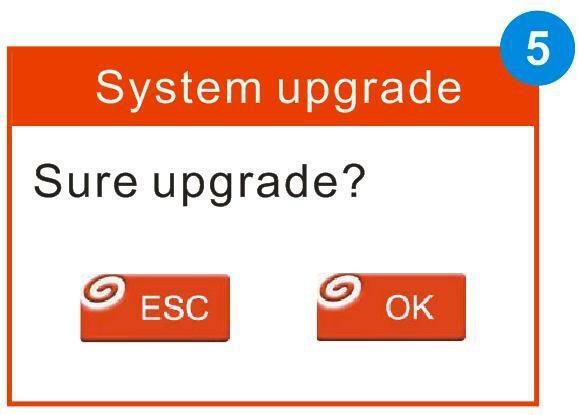 Click [Device Upgrade] to enter the registration page. 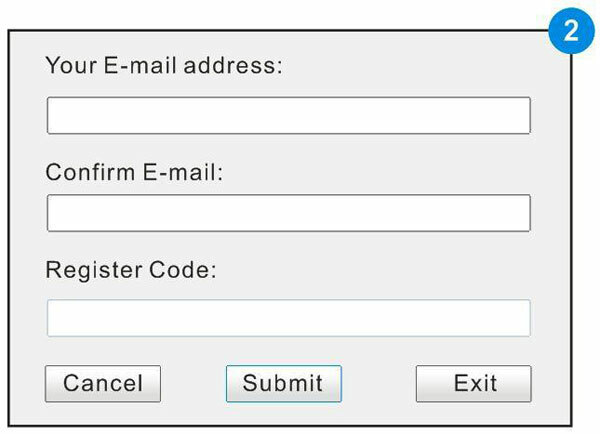 Input the email address and registration code, then click [OK].